Main habitat: North Walney features a mosaic of nationally rare and important habitats, including ungrazed saltmarsh, vegetated shingle, inter-tidal mudflats and ‘scars’, hay meadows, sand dunes and dune heath. Why visit: North Walney is one of the best coastal nature reserves in the country, retaining a real wilderness feel in a largely industrial local landscape. With stunning mountain and sea views, this is the place to stretch your legs and ‘get away from it all’ – and there’s always the chance you might spot some remarkable wildlife! Star species: The reserve’s most famous resident is the noisy natterjack toad! One of the UK’s rarest amphibians, it is only found at around 40 sites in England. These nocturnal amphibians are rarely seen, but during the spring mating season, males can often be heard calling at dusk. The reserve is also a real haven for birdlife. 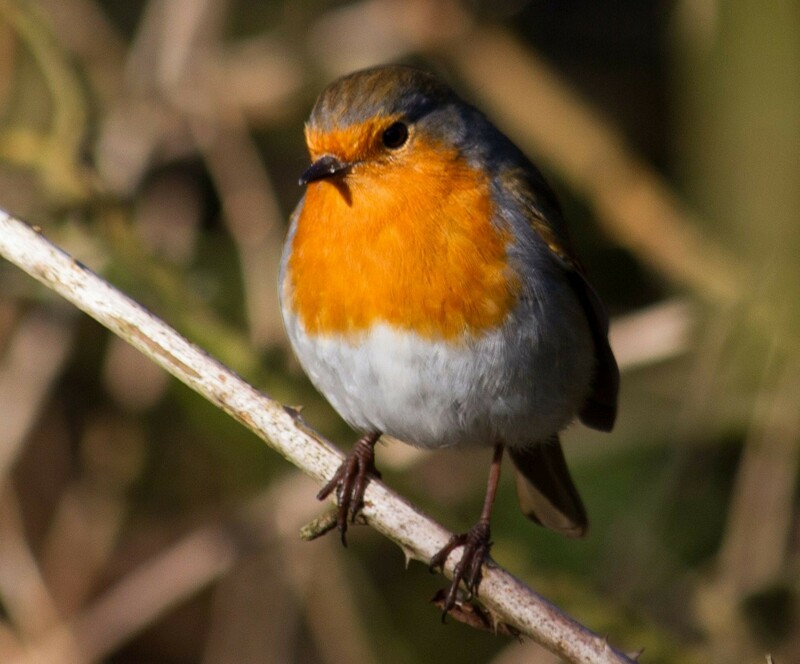 From breeding wildfowl, to wintering waders, birds of prey and passing migrants, the reserve provides year-round interest to any naturalist. Access: The nature reserve can be accessed on foot from Earnse Bay and is approximately 1.2km north of the car park and facilities found there. Due to the remote nature of the site, North Walney is not currently wheelchair accessible. A path directs visitors on a circular route through the reserve, taking in some of the best habitat and landscape features. A bench provides a well-earned resting spot half way along this route, and a chance to enjoy the impressive views.